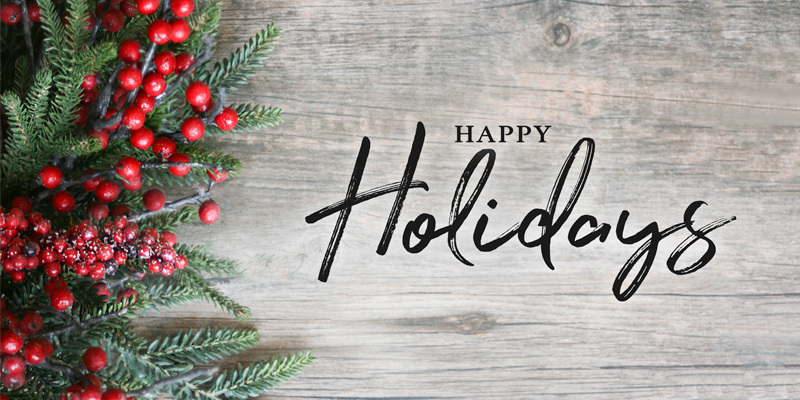 Living Healthy Rewards Reminder, 2019 Topics Survey and Happy Holidays! Thank you for being a valued member. Happy Holidays! 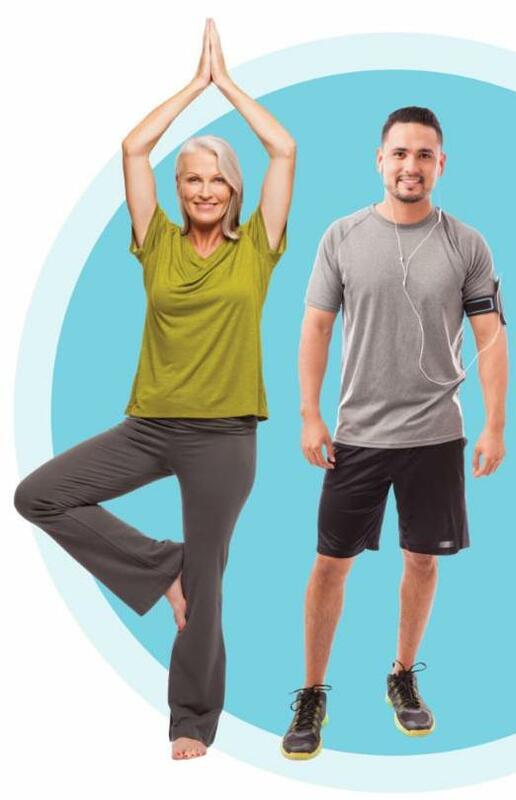 Part of our Living Healthy program includes up to $150 in rewards for completing various healthy activities each calendar year. Your employees can get rewarded for having an annual exam, buying a state park pass, getting a flu shot and more! 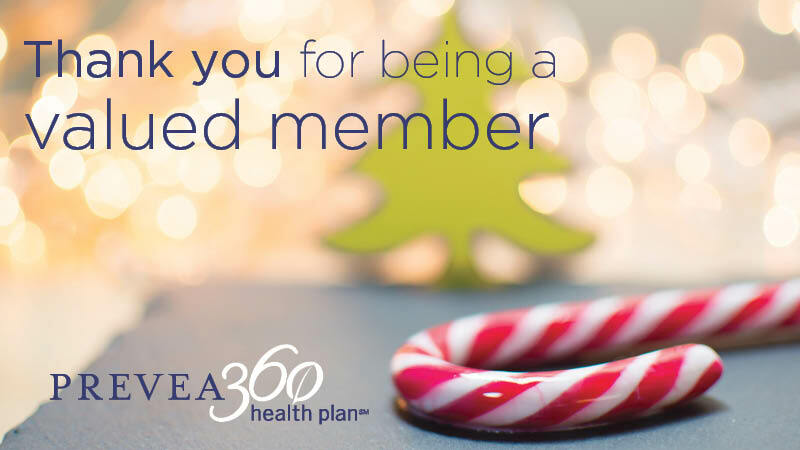 It’s a good time to remind your team members to complete all their healthy activities and redeem their 2018 reward before December 31, 2018 . 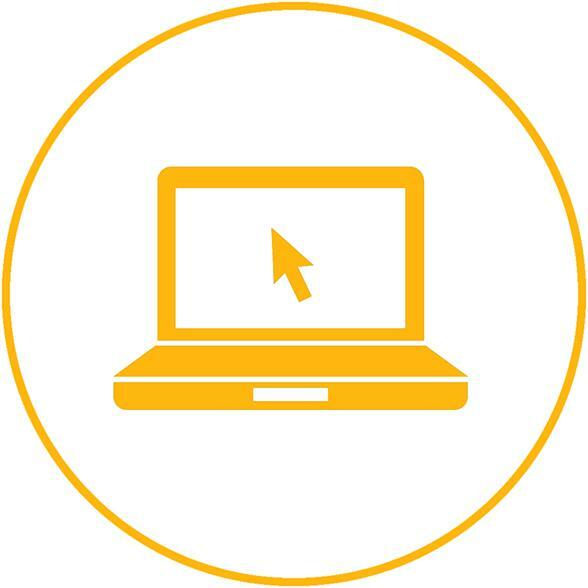 Remind your employees with an email using content from us! As your health care partner, it is our responsibility to ensure you have the right answers if and when your clients have questions. Let us know what is most important to you and your team. We will work your topics into our future newsletters.